Nintendo has started to release its game OSTs of late- games such as Super Mario Odyssey, Pokemon, The Legend of Zelda, and Xenoblade have seen their music released not just in Japan, but also in the west via platforms like iTunes and even Spotify. This is a new development for a company that, in spite of having some of the greatest soundtracks in gaming of all time, has so far never legally made them available to the public. Speaking about this at an investors meeting, Nintendo’s Director Shinya Takahashi talked about how the company has started to allow more alternate uses of its IP, which includes releasing soundtracks from their games. He did note, however, that it might not be possible for every game soundtrack to be released everywhere. 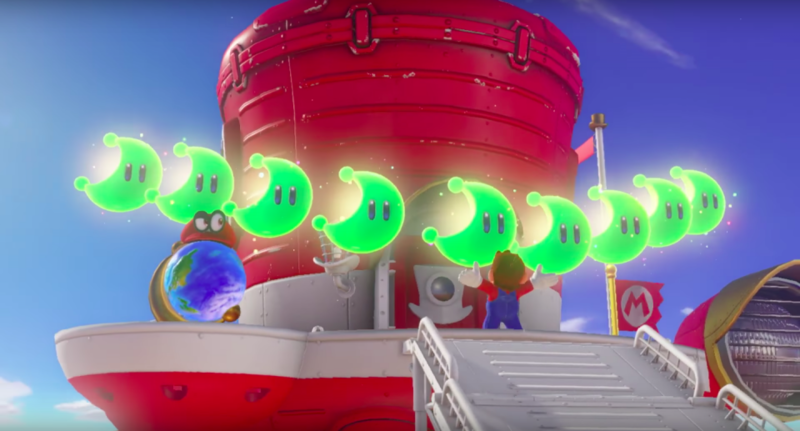 Nintendo’s Shigeru Miyamoto added that this ancillary usage of Nintendo IP isn’t just restricted to music, but also to things like animation ventures, pointing to the upcoming Super Mario movie as one such example. “Nintendo has taken another look at the content we own, especially since video games have been made more widely available for play on smart devices,” he said. “Game music is one of the pillars of our content, so we released on iTunes some songs from Super Mario Odyssey, for example, for everyone to listen to. This has, honestly, been a long time coming. Nintendo has some of the most beloved and well recognized IP in the world that could be hugely profitable if they just leveraged it outside of video games alone- who, for example, wouldn’t watch a Netflix series based on The Legend of Zelda? Who wouldn’t want to go to a Nintendo World theme park? Who wouldn’t want to take their kids to a Mario movie? So it’s good to see that, while it has been a long time coming, the company has finally seen the wisdom in loosening its stranglehold on its beloved properties, if only a little.